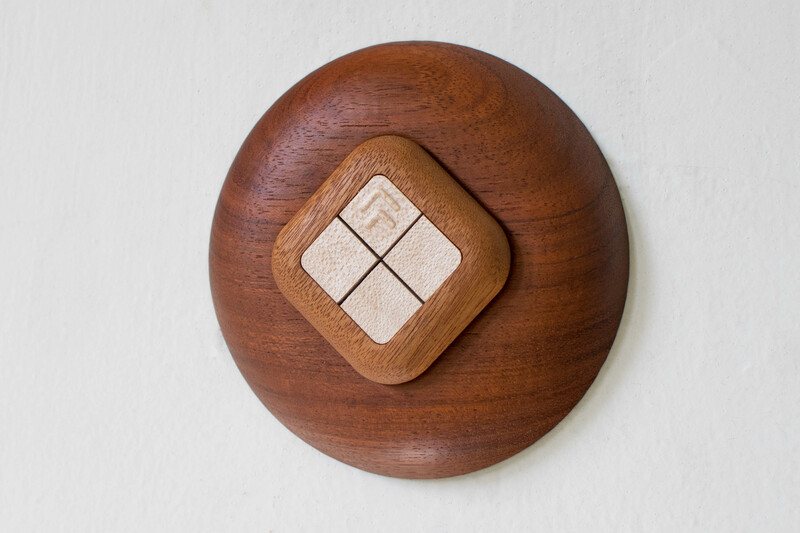 Instantly control Hue lights, smart devices, Mac and iOS apps, and more — all with a beautiful mahogany remote. 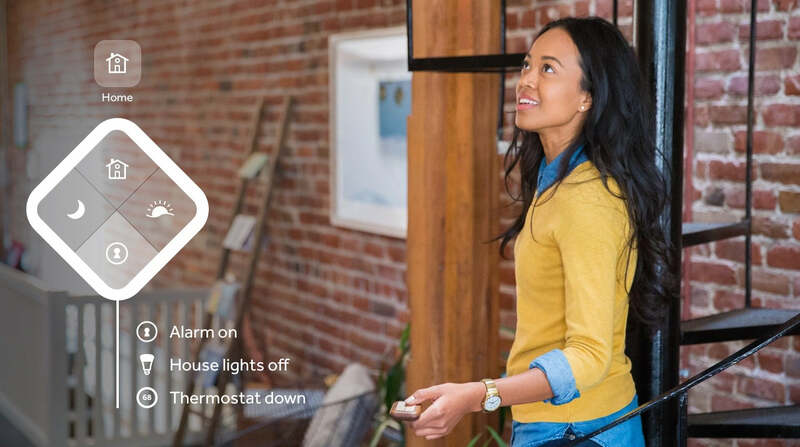 Turn Touch connects to most smart devices in your home that speak WiFi, including Sonos speakers and Belkin Wemo smart plugs. 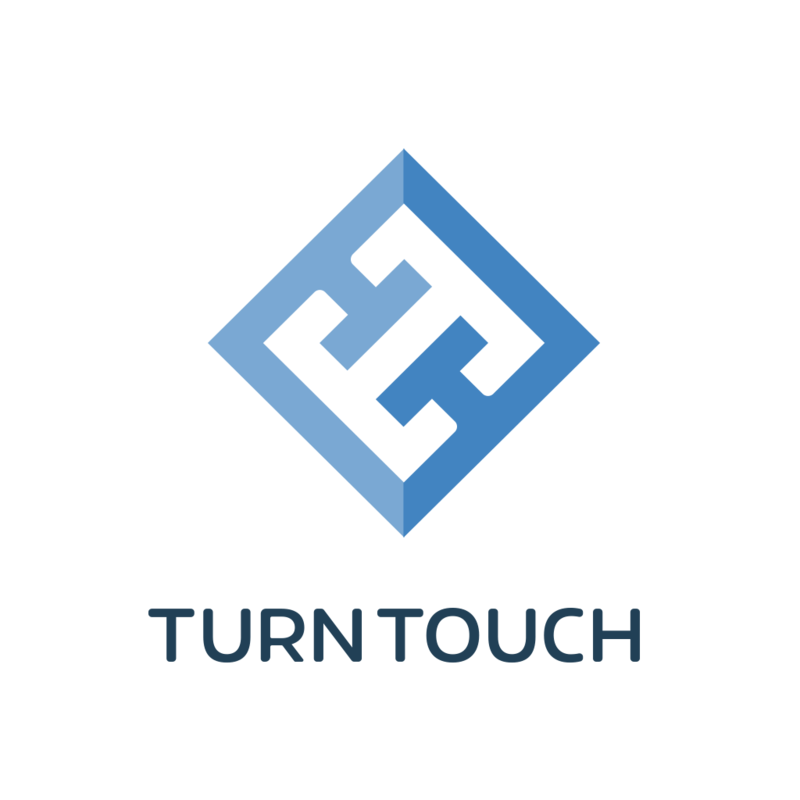 Turn Touch works with your Mac, iPhone, or iPad to control apps like iTunes, Spotify, and Keynote. Every remote needs a home and the Turn Touch Pedestal is a home for your Turn Touch. This pedestal mounts seamlessly on the wall or rests on a table. The Pedestal holds the Turn Touch with hidden magnets. 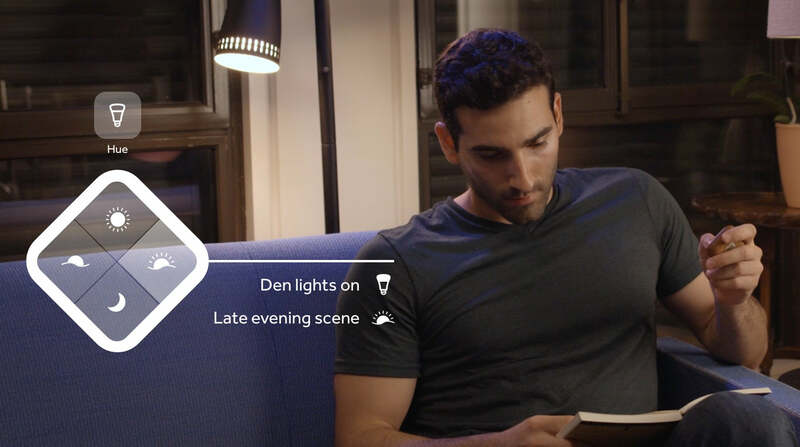 When you want to interactively flip through lighting scenes, adjust the volume of music, or read the news, simply pull the remote off the pedestal. 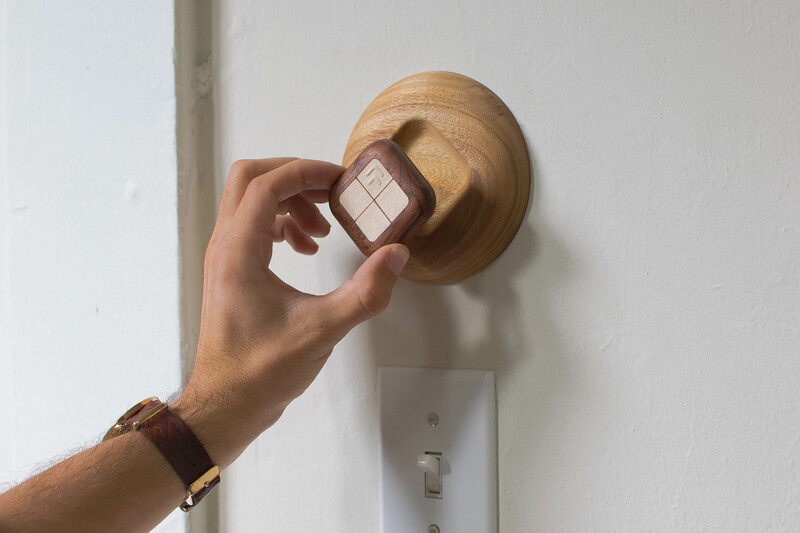 Extraordinary design — This isn't yet another plastic remote. Turn Touch is carved from solid wood and worked to a show-stopping, textured finish. Well connected — Turn Touch is always on, always connected, and always ready to take your breath away. 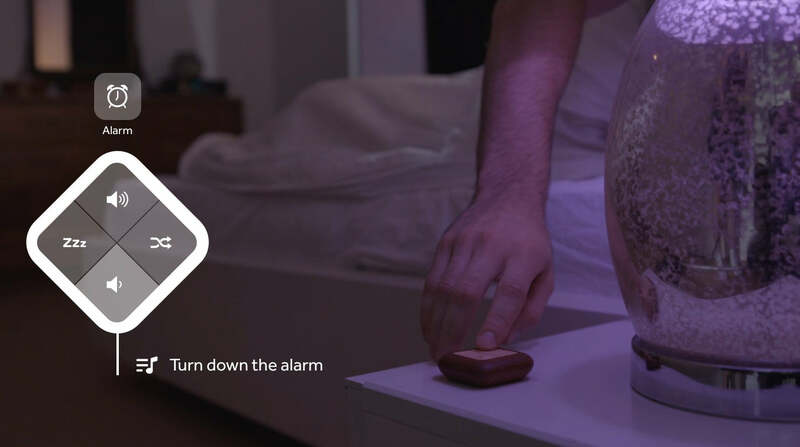 Once you connect your Turn Touch via Bluetooth it stays connected and always available, even without the Turn Touch app actively running. And there's no delay, when you press a button the result is instant. ﻿Built to last﻿ — Not only will Turn Touch stand up to drops and shock, its entire circuit board can be inexpensively replaced with newer, future wireless tech. You won't have to buy a new remote every time Apple comes out with a new phone. And instead of flimsy plastic clasps, a set of 8 strong magnets invisibly hold the remote together. 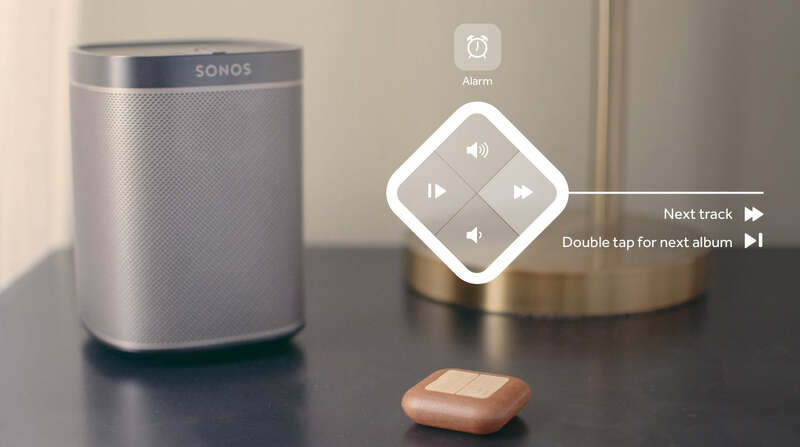 A Turn Touch remote goes through an eight-step manufacturing process. The 3D printed button arms are joined to the precision milled mahogany wood with silicone epoxy. Everything is machined right in the center of San Francisco's SoMa district. The experienced hands at Wood Thumb in San Francisco are responsible for machining the remote cases, buttons, and pedestals that make Turn Touch. 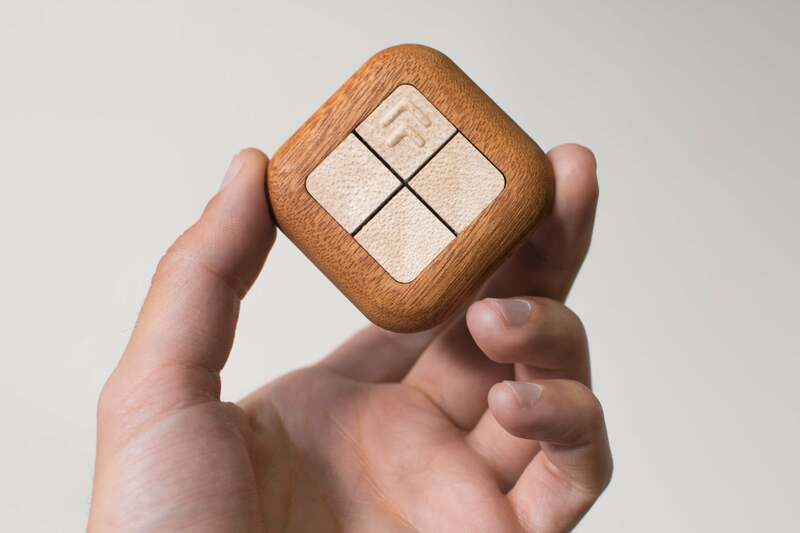 Wood Thumb is the vision of two brothers, Christopher and David Steinrueck, who set out to make a living by building beautifully designed products that embody sustainability, craftsmanship, and ingenuity. The mahogany in a Turn Touch is sourced from plantations in Central and South America. These plantations are known for producing sustainable cuts in their managed forests, largely due to U.S. import rules. These remotes are being made in the U.S. which means we don't have the luxury of paying a price discount for questionably sourced wood. In order to produce high quality lumber that's useful for furniture making, loggers have to be selective about the trees they fell. Can't just chop down every one of them because not all will generate productive wood. Nor can they sell that much -- the market's not that big! And it's a choosy one! What that actually means in terms of wood quality is that it suffers a bit from uniformity, but that's offset by the small size of the remote, which makes small features much more distinguishable. 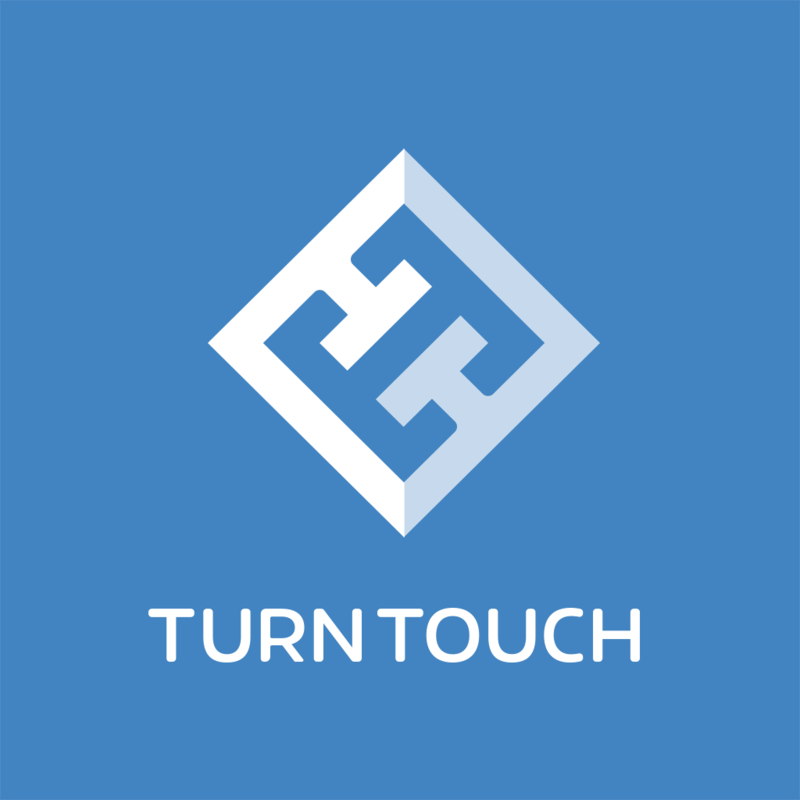 Please send any press inquiries, including requests for review units, to press@turntouch.com.